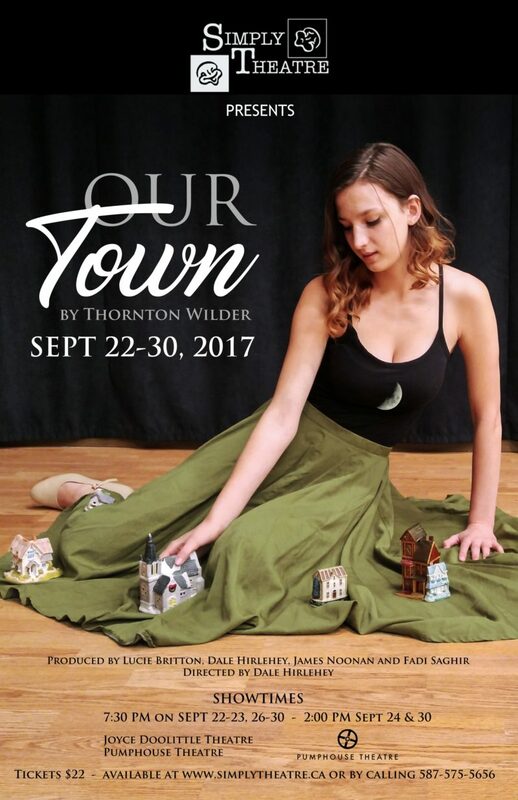 Our Town was Simply Theatre's 1st show of the 2017/2018 season and was directed by our Artistic Director, Dale Hirlehey. 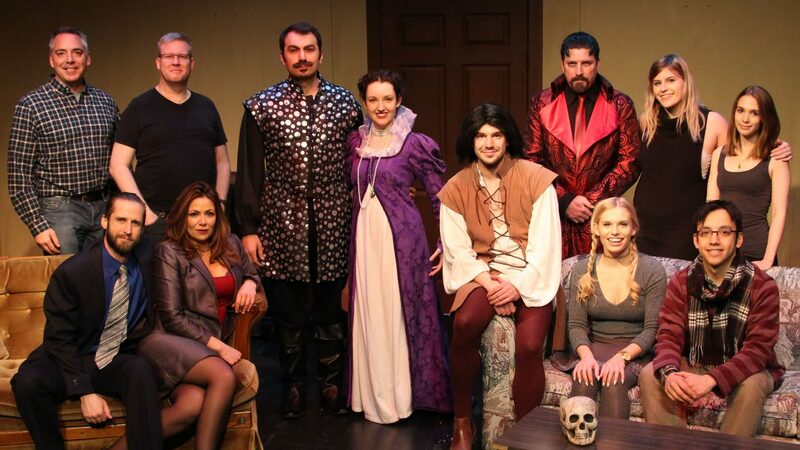 This show was beautifully done in the minimalist style that Simply Theatre has been known for and loves to embrace. The shows wonderful characters and delightful story were well received by many patrons at the Pumphouse and started our season off with a huge success.